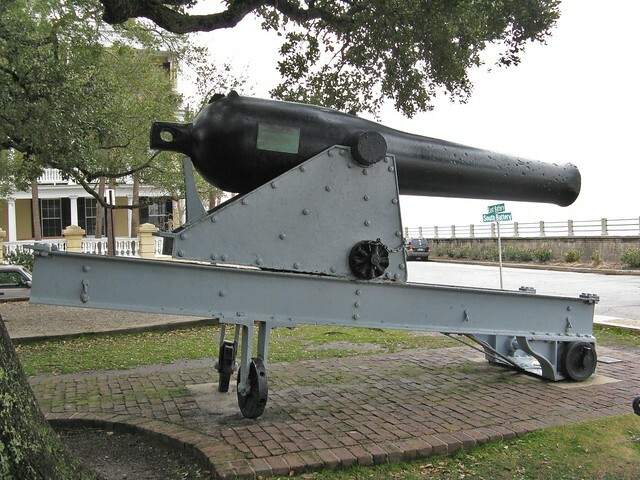 11-Inch Dahlgren Gun | Flickr - Photo Sharing! This gun was salvaged from the wreck of the USS Keokuk. The Keokuk was part of a squadron of Federal ironclad ships that attacked Fort Sumter on April 7, 1863.